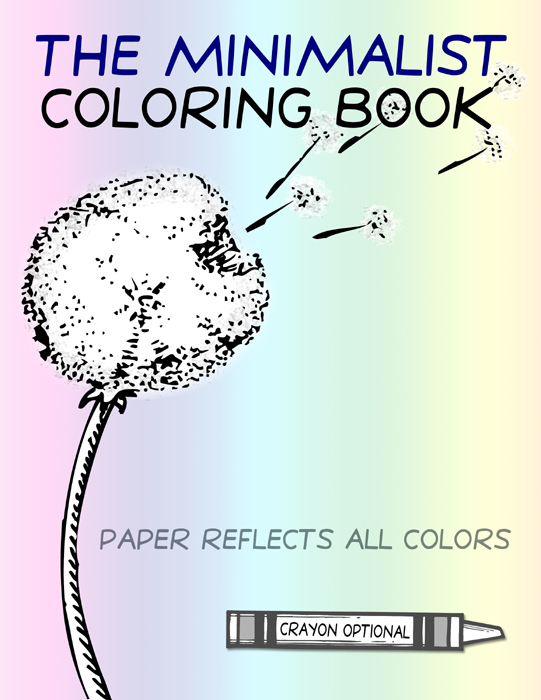 This coloring book contains 89 images of white things, printed on white paper. Is one to fill in these images with a white crayon? Or is one to let go of the crayon and practice the Taoist concept of wu-wei (actionless action)? Why color white objects white? White is the absence of color which contains all colors. It’s easy to keep within the lines. It helps one to focus on process, not results. It is a rejection of artifice, an unveiling of the void. It is an antidote to art theory. Why not color white objects white? 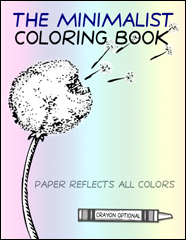 In Zen terms, the absence of coloring contains all coloring. Copyright © 2007 by Craig Conley. All rights reserved. This workbook is intended for educational purposes. Each illustration is a creation of the author, redrawn from the original sources, or composed from public domain material. No copyright or other infringements are intended.